Home > Vehicle Manuals > Fire&Emergency. Dennis350/500 gall. Trailer pump. Instructions for Operation. 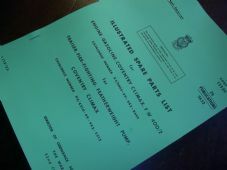 Manual of fire applicances.For mobile fire columns. 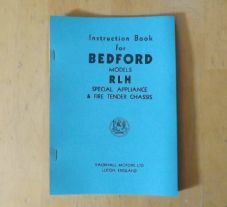 Bedford RLH.Special appliance and tender chassis.Instruction book. 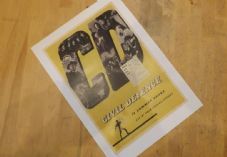 Coventry Climax. FW 400/2. 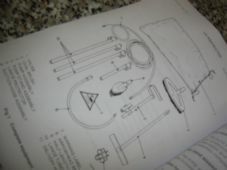 Illustrated parts list. 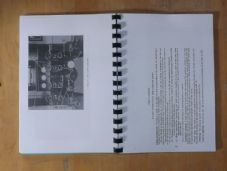 Home Office drill book for Emergency fire appliances. 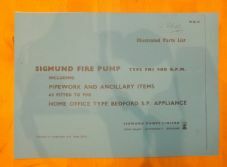 Sigmund Fire Pump.FN5.900 GPM.Green goddess.Operating Instructions. 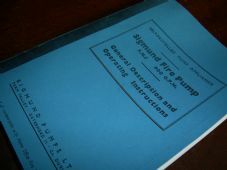 Sigmund fire pump.Type FN5 900 GPM. 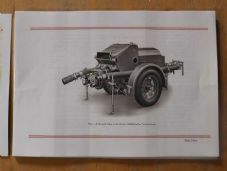 Illustrated parts list.